How To Build A Great SaaS Marketing Strategy? Do you recognize either of these two quotes from marketing strategy guru Peter F. Drucker? “Mission defines strategy, and strategy defines structure” – said the redoubtable Drucker again. Software-as-a-Service (SaaS) needs a marketing strategy, and at a fundamental level, a marketing strategy for SaaS is same as any other product or service. Yet, there are some major differences. In this article, I will explain how to build a great SaaS marketing strategy. I will begin by outlining the differences between SaaS and other products or services. These differences are crucial to understanding what makes a great SaaS marketing strategy and how you can custom build one to fit your product. How is SaaS different from other products or services? How is SaaS different from on premises products or services? SaaS is a revolutionary concept in Information Technology product and service delivery. Businesses and organizations can opt for SaaS when they want to significantly reduce their need to design, build, deploy, and maintain software required for their day-to-day business operations. With the SaaS model, businesses buy a subscription to specific pieces of software from the vendor. Once purchased, company employees and anyone else who is authorized to do so can access the software in any location. This model makes SaaS and other cloud models completely different from traditional software products because it frees the business from having to install the software on its network. Perhaps most beneficial is the fact that the SaaS model frees companies from the need to maintain and manage the software. Instead it is the platform vendor who takes the responsibility for performance, security, and everything else. 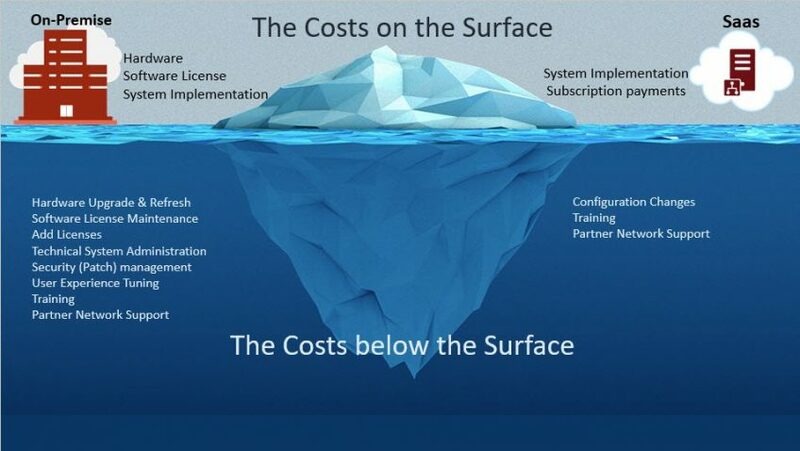 Businesses enjoy the obvious benefit of cost reduction since they no longer need to host and manage software. The other big advantage is standardization. Everyone knows Office, for example, so you don‘t need to spend time and money to train employees and customers how to use it. The same goes for many of the other top SaaS software services. There are also disadvantages to SaaS. Standardized software doesn‘t allow subscribers to customize it, while integrating it with existing on-premises applications can be complex. Businesses that face stringent data privacy regulations may not be able to store their data in a remote, possibly off-shore data center. What else is different about Saas? The sales cycle is far shorter than traditional IT products and services. I will now take you through the key components of a great marketing strategy for SaaS. Salesforce.com competes with Oracle’s Siebel CRM and other similar non cloud-based products. The top traditional software solutions have the advantage of having developed a good reputation due on the back of their excellent functionalities, usability, and other strengths. When small business owners mull over the choice between Salesforce.com and Siebel CRM, for example, they may be willing to forego customization in return for cost savings and reduced IT support overhead. However, they wont be willing to compromise on functionality. At the end of the day, you must have a great product if you expect people to use it. This, therefore, should be the foremost priority in any SaaS marketing strategy. The product must sell itself. 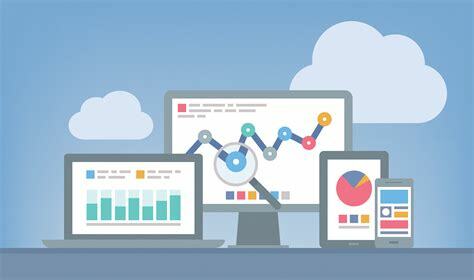 Every aspect of usability including the ease of registration, setting up customer data, reporting and analytics etc. should convey excellence. From the time that your customers discovered your SaaS product on the Internet, to the point they have actually implemented it into their day-to-day business, the entire interaction between you and your customers is conducted over the Internet. From time to time, your customers will need help with the product, and you MUST be there to help. Therefore, you need to invest heavily in your customer service. Have your customer support contact or inquiry process displayed on your website. Also, publicize it using your social media channels so that it is very easy to find. You need to provide your customers with a wide variety of ways to reach your customer support team – phone, email, customer service messaging services etc. Build a good, up-to-date knowledge base online that your customers can easily access via forums etc. Your Twitter or Facebook channels should include information on your customer service hours, and make sure that the social media-based customer service hours are clearly displayed in those channels. Create Twitter and Facebook direct messaging bots that can handle common questions. Integrate chat-based customer service into your website. Your SaaS product will not suit every business or organization. So it is important to identify your target audience. The 3rd most important component of your SaaS marketing strategy is to attract the right audience. Every minute spent in attracting someone else is a minute wasted. In the guest posts that you write on other websites. Customers who are researching a SaaS solution typically spend a lot of time searching for suitable products and then comparing their features. They also compare the price points and read reviews in various online forums and social media channels. So, it you can provide all this information on your website or your social media posts then it already makes your product more appealing to your potential customers. By writing blog posts on your website, as well as other prominent channels such as ’Medium‘. Since marketing for SaaS is will take place entirely online, your website is very important. Simple is better. Make sure that it doesn’t distract the visitors, and the landing page has a razor-like focus on whatever sells your product. Keep in mind that prospective buyers may not buy on their first visit, but will return to your website after consideration. To help this process along, you can use ’call-to-action’ (CTA) buttons that are placed effectively around the pages. Use CTA buttons at the end of your blog posts and have it in the middle for visitors who may not read the entire post. 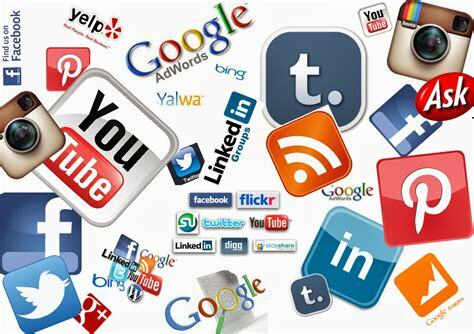 You need to be present on the social media platforms where your prospective clients are. You will also need to regularly post engaging content to these channels. At the beginning of your project, you should have built your ’buyer persona‘. Hence you will understand your clients and know where they get answers to their business-related questions, for e.g. YouTube, LinkedIn, Twitter, Facebook. You should post content demonstrating the value of your product as well as the expertise of your team on those platforms. There is also the need to run targeted ad campaigns in these channels. A big difference between marketing physical merchandise and SaaS marketing is that clients cannot physically interact with your product unless you give them a free trial. The best option here is to give them a limited period in which to try out your entire product! Don’t try to restrict the products features as this will not sell it as well as an unrestricted trial. The offer of free-trial limited by time, for e.g. 30-day free trial. Note: Free trials are so common in the SaaS landscape, you may hardly find any SaaS company that doesn‘t provide any. Don’t be the one that misses out. No customer likes to see a strings attached to any free trial offer, especially when they have no idea that their are some. You need to upfront with your prospective buyers about expectations so they don’t feel conned. The customers should also know upfront if they should expect a call from your company’s salesperson. This is a matter of trust-building with your prospective buyers, and you need to be upfront. You can’t afford to give them unpleasant surprise later. The same rules above also apply to your newsletter. Here’s the bottom-line: The higher the number of fields you have in the sign-up form, the less likely it is that a prospective buyer will sign-up! Here’s a good article telling you why it is so. Consider carefully what is the bare minimum amount of information that you need from your prospective clients for them to sign-up for your free offers. Is it only the email address? Collect only that. Simple is better. On the other hand, if your product requires more information from your customers then you will need to collect it. Don’t put yourself in the position of being liable for something your customer should have known but was not informed of. If you intend to share your email list with other companies, for example, make sure your customers know. Don‘t mark a field as ’required‘ in the form, if it isn‘t required. Better still, remove it from the form and collect the information later. The customer-engagement cycle in SaaS marketing provides many touchpoints where you will get the chance to engage with your customers. This means that you can easily collect the information later. Also, be sure to have a simple sign-up form. Remember an important rule here: if signing up customers is the objective of the form then anything that distracts the customer from that objective shouldn‘t be included. Here, you need to take a step back and think for a moment. Let’s assume that your prospective customer has signed up for your free trial. What do you do now? Think about your product. Is it something that appeals to the users to play around with so that they can learn themselves? Then your marketing strategy shouldn‘t distract the users, rather leave them to try it out. On the other hand, what if your product something that non-technical small business owners will use to take care of an important function of their business? These customers will likely need more time to understand your product and how it can help them improve their business. Your customer-engagement process should be tailor-made for your target customers. The objective is to give prospective customers a full understanding of your product including all its‘ features before the free trial expires. A feature of the SaaS business model is that marketing, sales, and product development aren’t separated into silos. When customers have accepted your free trial offer and tried the product out, they don’t need to wait for any salespeople to call them so that they can buy. Unlike typical software products or services with long sales cycle, the sales cycle in case of SaaS is short, and a sale is often completed within the same day. SaaS products are relatively cheap, something which helps drive a quick sales cycle. You need to design the app in a way that it gives enough information to prospective customers about how to buy it should they choose to. The app should give customers the option to purchase as soon as the free trial period is over. The 12th, also the last component of your great SaaS marketing strategy: Help your delighted customers to market your product! Nothing will sell your product or service better that delighted customers, the same rule applies to all projects and services. Make sure your customers are delighted with your product and service. This will make it easy for them to tell their friends about your great new product!